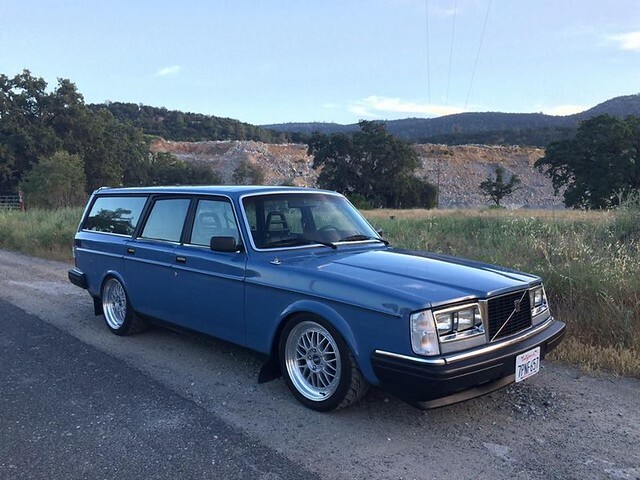 Hey, I recently bought a 245 and have been considering the classicswede lowering springs. I am torn between the 60/40 mm and the 80/60mm lowering springs. If anyone has these springs on there car could you post them please? The question is how low do you want to go? Remember you will need to get adjustable panhard and torque rods to keep the geometry proper. 60/40mm = ~2.3/1.5". 80/60mm = ~3.1/2.3". How's your driving style? Road surface quality? Goals? I keep hearing about the geometry of the 240. Could you explain to me what that is? Also is your Volvo lowered? Save the money for real coil-overs and just cut your springs for now. Bonus is you get to choose your exact ride height. The 240 has a solid rear axle and a five-link suspension system. One of those links is the panhard bar, which bolts to the body at one end and the axle at the other. It runs from side-to-side. It locates the rear axle in a vertical plane across the back of the car. What this means is that the rear axle moves side-to-side slightly as the suspension compresses and rebounds. If you crawl under your car and look around it's pretty obvious. If you lower the car without shortening the panhard bar in any way, it will hold the axle off-center towards the passenger side of the car. The torque rods are the same story, just front-to-back. IPD has sold a boatload of both over the years because everybody looks at these cars and thinks they need to get lowered. Kaplhenke sells version of both as well. The coilovers I’ve seen seem like the require welding which I don’t know how to do. Are there any that just bolt in? I’ve seen the kaplhenke coilovers before but do they require any type of welding or can I just put them in right out of the box? 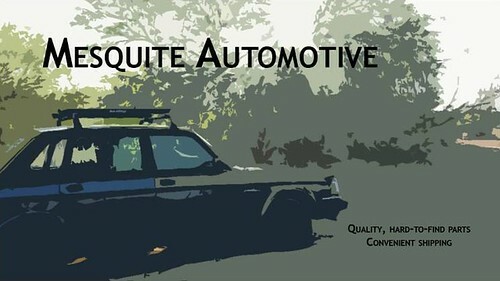 He sells several different options from do it yourself up to a very high end solution. Yes, he has kits that bolt in. I wouldn't buy anything from classic swede. The owner tells people they should kill themselves and makes homophobic remarks. Ok thank you for your help. I think I’ll just deal with stock ride height and save up for real coilovers. Where are you located? USA or? It's pretty simple to cut your springs and as long as you don't get carried away and you trim the bump stops down, it will still ride fine and actually handle better. I considered cutting the springs but I heard that is kind of dangerous. On a 240 it's not that big of a deal. I've had 240's with cut springs for 20+ years. I tracked them, auto-x'd them and driven quickly in the mountains where I grew up with out a single problem. I have 3 teenage boys, all drive 240's with cut springs daily. About how many coils did you cut off? And I live on the coast so it’s just flat around here. Every 240 is a little different and it depends on how low you want to be. I cut 1.5 off of my parent's (67 years old) 90 245. Rides better and handles better. Hardly notice it's lowered. My personal cars are usually 2.5-3 coils. If you don't want to be very low, 2 coils is a good place to start. That is close to the IPD sport spring height. Trim off more if you want to go lower. At 3+ you will really start to compromise ride quality as you will be running out of suspension travel. I want to be about 2 fingers in between the wheel and the fender. How many coils would that be? And you send a picture of your personal car so I can see what 2.5 or 3 coils does? That kind of makes me want to buy from him more. Not that I have any problem whatsover with homosexuals, I just reserve my right to make homophobic jokes. And to tell a lot of people they should kill themselves. Daily almost. I've literally lowered over 100 240's with anything from cut springs to high end custom race coil-overs. They are ALL different. You don't sound like you want it really low, so just do 2 in front and 1.5 in back. My oldest son's daily driver 1983 245 DL with 17x8/9's and 245/40-17's all around. It's cut roughly 3 coils. I really like the look of he blue 245. Does he bottom out or hit bump stops often?